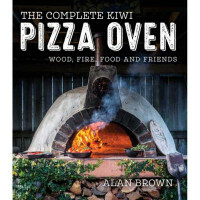 When the hugely popular The Complete Kiwi Pizza Oven hit the bestsellers lists, it left wood-fired cooking converts begging for more! 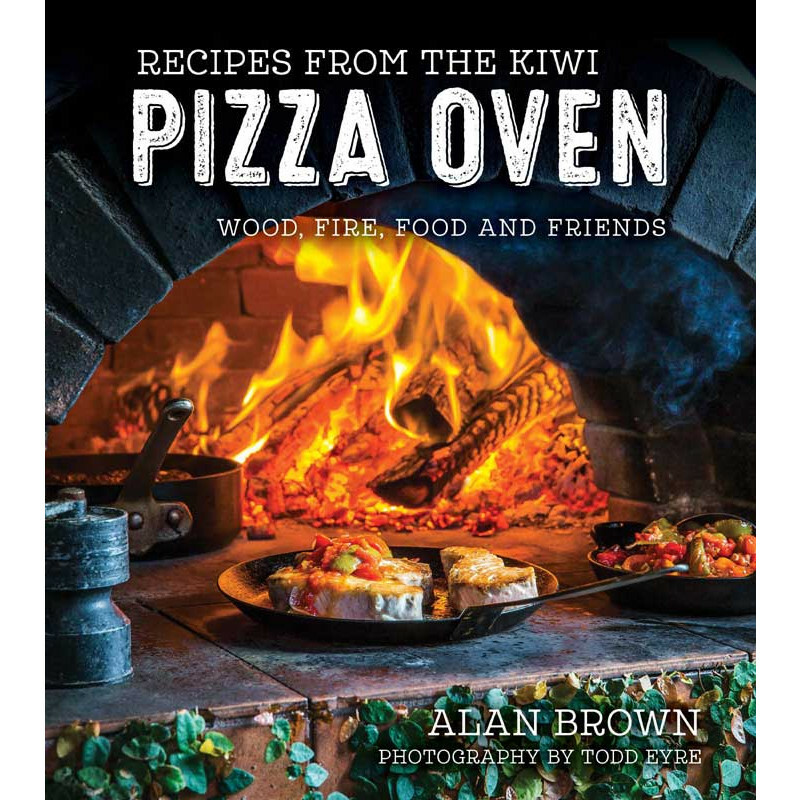 Recipes from the Kiwi Pizza Oven meets this demand, showcasing the versatility of the humble pizza oven, which offers all-year-round, 24-hour cooking, bringing the pizza oven to the heart of your home. 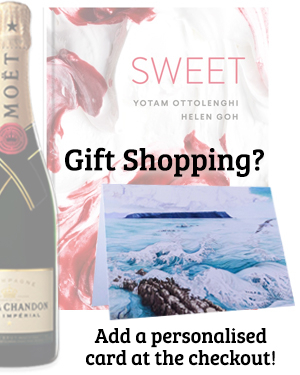 Renowned chef, culinary lecturer and author Alan Brown brings you over 80 recipes, which, backed by planning sheets and temperature guides, will enable you to plan and cook for a whole weekend party, or even a week’s meals ahead of time! Alan creates more delicious pizza toppings, before adding sections on seafood, roasting, slow cooking, vegetables, salads, savoury baking and pastry, desserts and sweet things, along with the basic components for pizza-oven cooking. 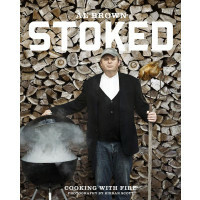 Eleven of New Zealand’s top chefs also contribute their own wood-fired favourites. For those unable to have a wood-fired oven, Alan provides instructions for how to make these delicious recipes on your conventional stovetop or oven.